It may take longer to do, but it's so WORTH IT. 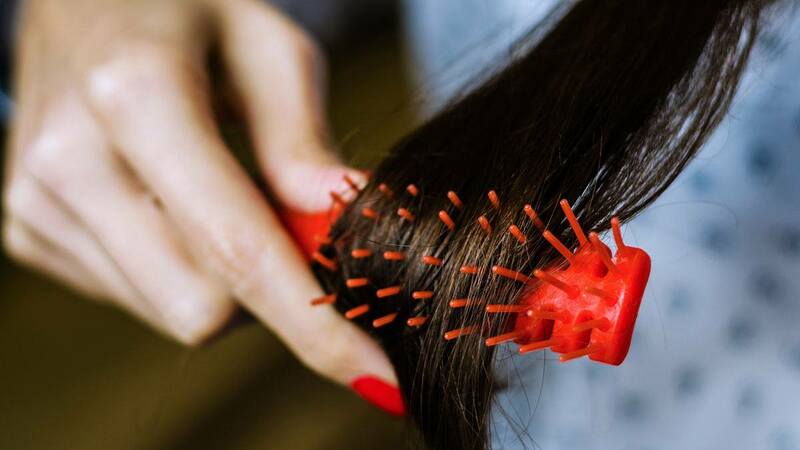 We wouldn't be surprised if you combed your hair right after taking a bath—it's a habit we've all developed over the years after hearing stories about how "brushing it 100 times a day" will make it silky and smooth. But in reality, when hair is wet, it's more fragile, which is why it easily breaks off after a little bit of tugging. But if you comb and detangle your hair "from the bottom up, starting at your ends, not your scalp," according to Byrdie, you'll less likely pull out chunks of your strands—and that is always a good thing! It may take a little bit more time since you will be working in smaller sections, but in our opinion, anything to keep our hair shiny, thick, and healthy is always ~worth it~. 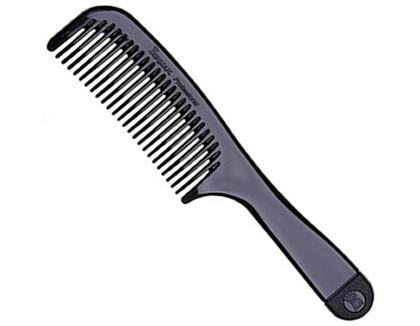 It's recommended that you use a wide-toothed comb, but keep in mind to be extra gentle with your ends. 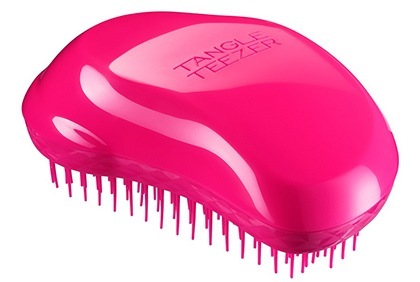 If you like brushes more, though, this option can work wonderfully too since its bristles are wide and flexible, minimizing breakage and tangles at the same time!